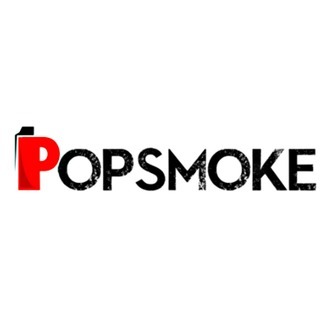 Welcome to The PopSmoke Show — Live video conversations with veteran artists, creatives and entrepreneurs (ACEs). Connect and learn with the best in the business; remarkable people who desire to create. If you too desire to create something you’re passionate about, then check out the show and subscribe to get the latest episodes on the go. Follow us on Twitter or Blab @letspopsmoke to know when the next Blab is and how you can participate in the new show. Thank you for stopping by. Stay motivated and feel free to reach out anytime. popsmoke.net/39 - In today's episode Jesse answers: - How is the Navy allowing you to race while active duty? - What is the pipeline to NASCAR? - What separates the greats from the everyone else? - What are some of the unwritten rules and etiquette? - What’s the best tip you would give to a new driver? - What’s one challenge you are facing right now? - Can you share how sponsorship works in racing? - How much do you get paid? - Do you own the car? - What do you think the future of NASCAR holds? Full show notes at: http://popsmoke.net/frontline/navys-iwuji-races-to-become-a-nascar-pro-ps039 Thanks again for checking out The PopSmoke Show. Make sure to subscribe to learn about the latest veterans on the go. Hey, do me a favor, after you check out the show please leave an honest iTunes Rating and Review. Your review will make my day and help the show get discovered by awesome, like-minded people like yourself. You can leave your name (and website if you have one) if you would like a shoutout during an episode. 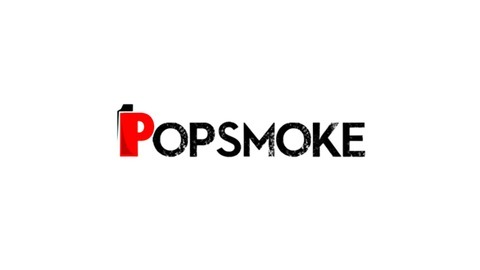 Leave your review on iTunes at popsmoke.net/review.